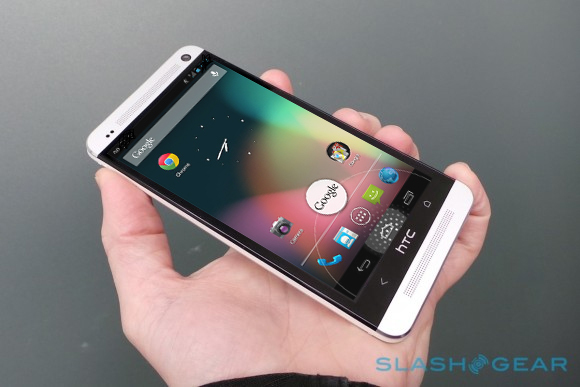 HTC One also got the Google Edition with the Stock Android version to hit the market on June 26. After the announcement made by Google that there will be Samsung Galaxy S4 with the stock Android 4.2.2 on it there comes yet another announcement and this time the device blessed is the only challenger to Galaxy S4 in Android device list and it is the HTC One. 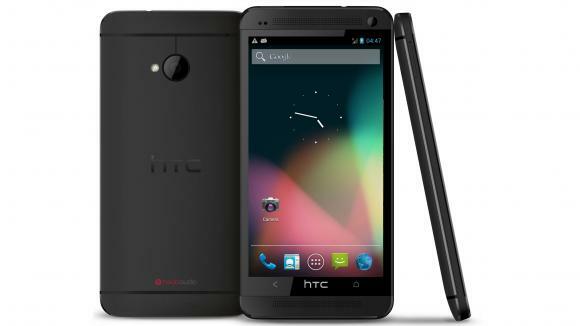 Yes at the D11 conference the developers at Android has decided to announce the HTC One official stock Android 4.2.2 version to have some Nexus experience for the device. 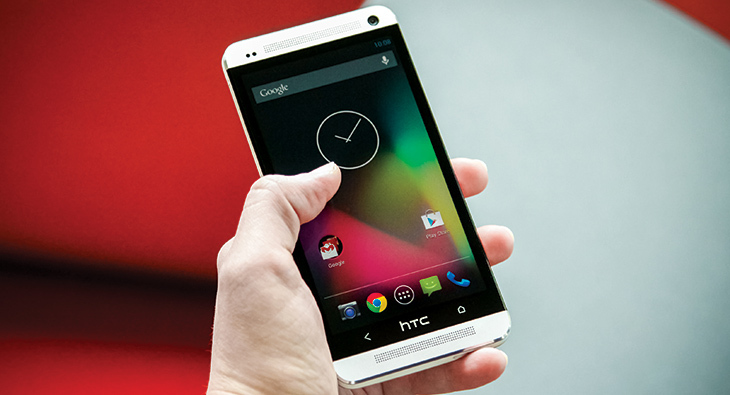 Point must be noted that HTC One is the 2nd current most sold Android smartphone after the Samsung Galaxy S4 who achieved 10 million sales in less than a month. 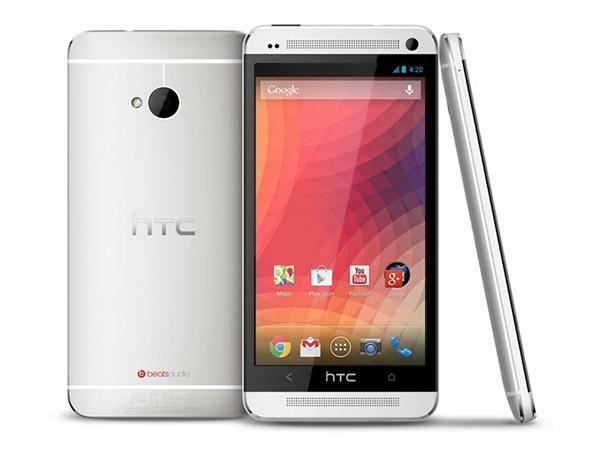 The HTC One loaded with stock Android will be available online on June 26, and can be purchased on line through Google Play store in United States initially but would be available for other stores later. The fixed price for the device will be $599 which is $50 cheaper than the price of the Samsung Galaxy S4 Google edition having the same Android stock loaded on it. The Galaxy S4 will also be available on the same date at online Google Play store. 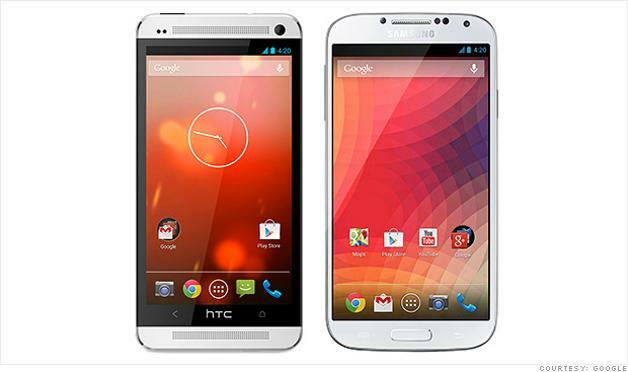 Moreover the HTC One Google edition will have the same specs sheet as the official HTC One had. 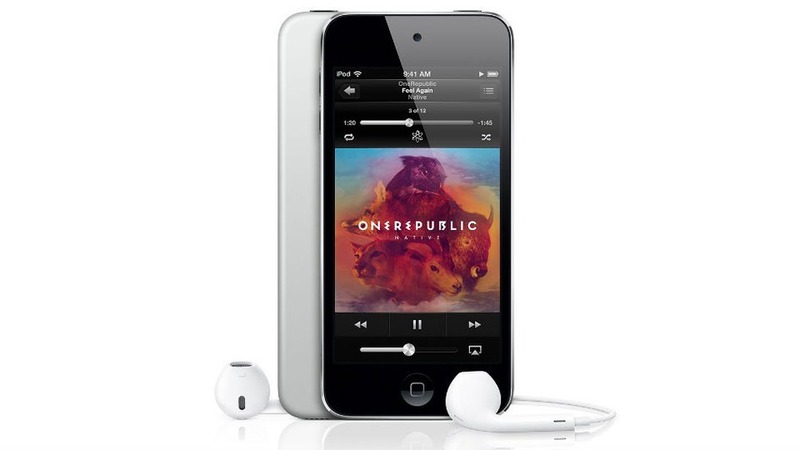 The device will come with a 4.7 inch Full-HD display that has 469ppi density. 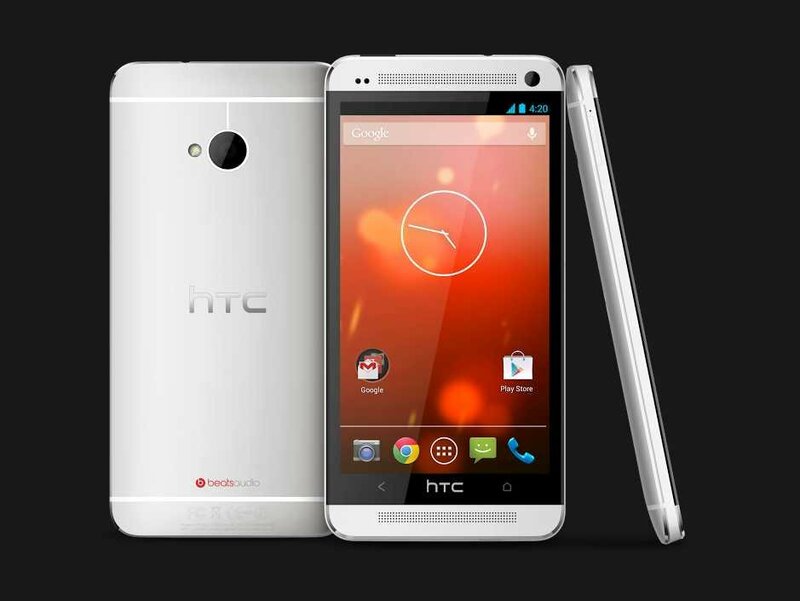 Under the hood the HTC One Google edition will have the same Quad-core 1.7 GHz Krait 300 processor supported with Adreno 320 and 2GB of on board RAM. The camera will be the same as the device will come with 4 ultra-pixel camera. 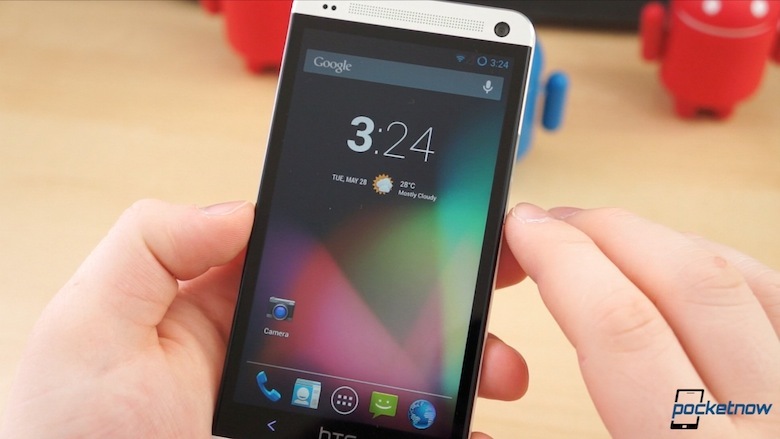 The new HTC One stock Android 4.2.2 version will sport an unlocked boot-loader and will be updated directly from Google, that means whenever an Android update comes the device will be automatically updated to the latest Android version. Same will be the case with the Samsung Galaxy S4 Stock Android 4.2.2 version. 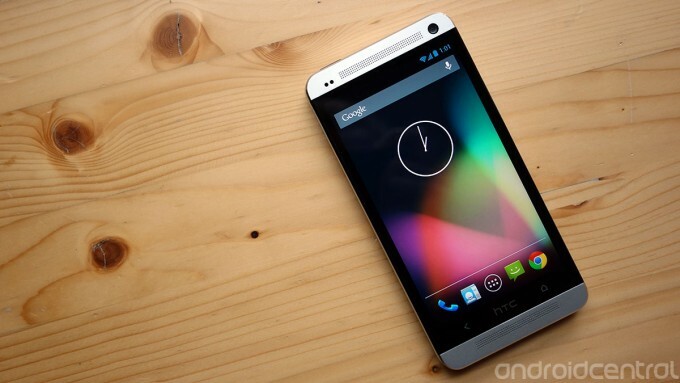 Here are some of the Images of the newly announced Stock Android HTC One.